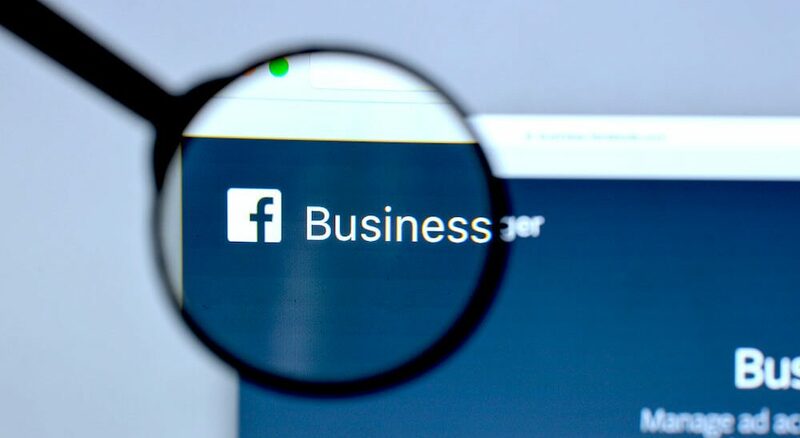 Facebook is a unique and fascinating marketing tool but to use it to the best of your ecommerce advantage you should understand where the distinct opportunities lie. This multi-faceted tool has the potential to reach large global audiences that may not have had the chance to access your website before so it’s important to harness this power in the correct way, create a great impression for your business and make it work for you. Studies show that companies spent $9billion on Facebook adverts in the second quarter of 2017 which is an increase of 47% from 2016 so here is how you should be following their lead….. Create your Facebook Business Page and Personalise it! 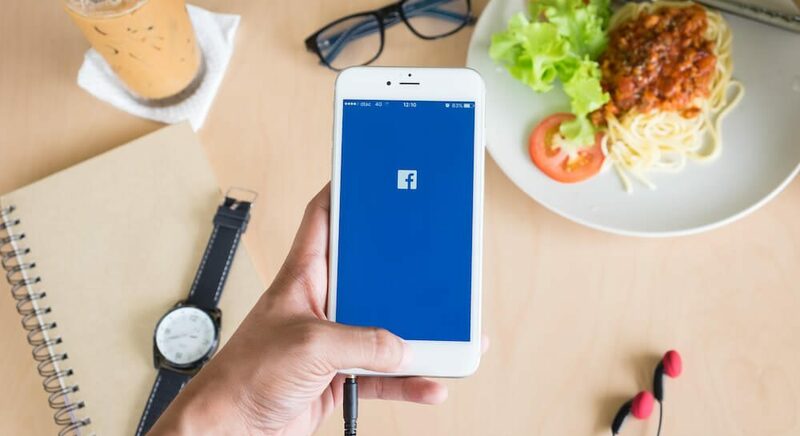 Facebook users tend to use the site to connect with friends and socialise – to give your business a ‘voice’ you will need to write in a personable, friendly manner that engages people and that they can relate to and resonate with. Pick a style of writing and communication that suits your business and communicate with them naturally and conversationally. This is not a time for ‘hard sell’ tactics and corporate language. Users will tire of you if you continually post lists and prices or endless product descriptions in business jargon. The detrimental effect is that you could risk them unfollowing you or leaving discouraging comments on your site. Visualise your business as part of a community that is presenting a human ‘face’ to your customers. 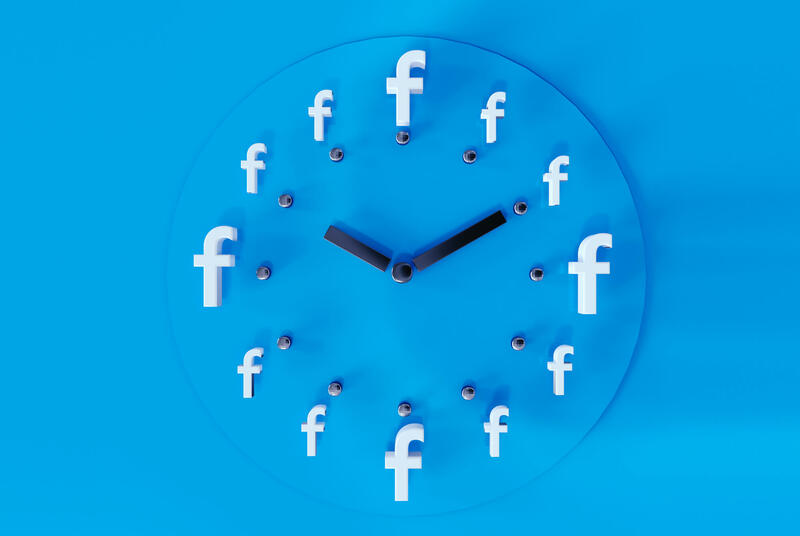 Facebook users will typically check their account at least once a day – so make sure that they are reminded of your presence and see your new material. Various guidelines can advise posting at least once a day but primarily the rule should be to post only when you have interesting content or something new to say! Post only contagious content. If users comment or ask questions on your site ensure that you respond quickly as they will soon lose interest if they feel unheard. It is also important to consistently maintain your brand presence to ensure that you are always foremost in your customers minds. To pay or not to pay that is the question! Certainly there are arguments for and against but there are certain times that it pays to pay! 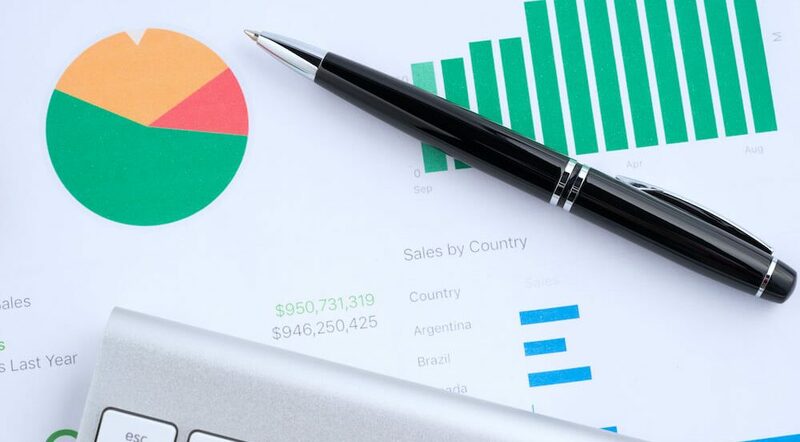 There is not always necessarily a clear winner – rather, as a business you need to monitor the effect and adjust accordingly. Facebook provides many different types of ad, dependent on your target audience or business goals. Identify your goals from the start either conversions, lead generations or just driving traffic to your store. Facebook Ad Manager will help you to use your metrics to create goals, target your audience, set a budget and schedule a time for your posts. Keep these points in mind when deciding on your ad…. It can be hard to quantify how Facebook is working for you and how to go about measuring this will obviously vary from business to business. Try measuring the number of new likes, email opt ins or click through rate. 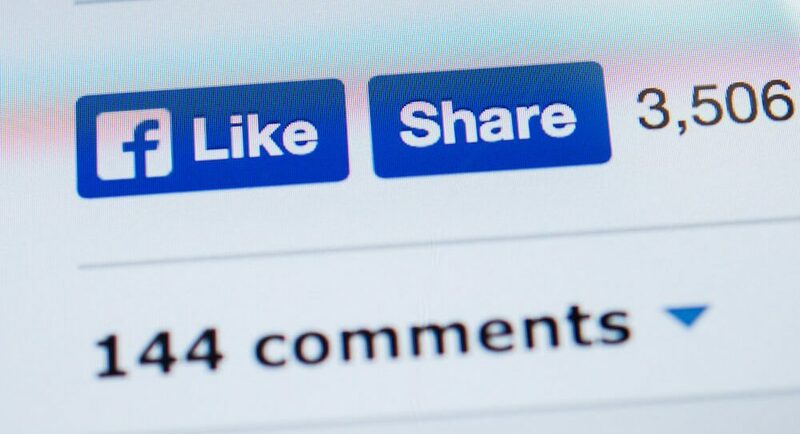 If for instance you are a new brand, building awareness – you could measure the quantity of page followers or likes. 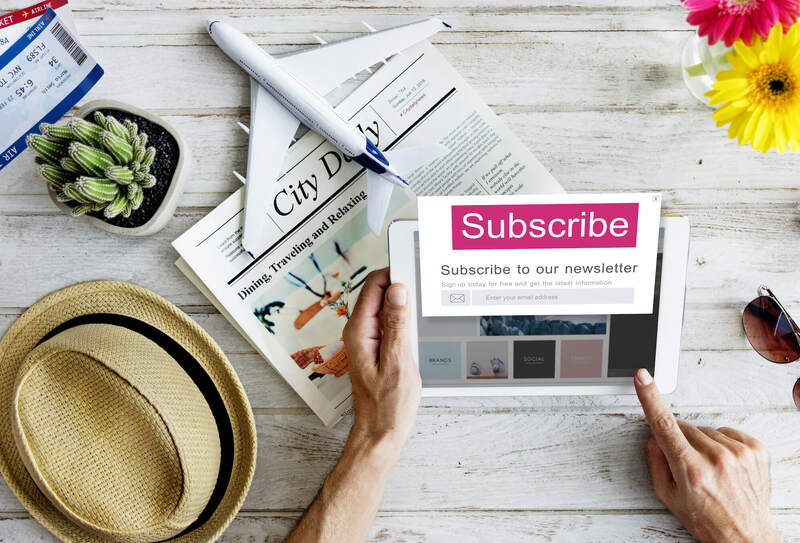 Your audience can be broken down into age, location, interests, gender or connections but for best practice try setting a close range at first and broadening slightly each time – gauging the interest. Keep experimenting by targeting friends of followers, interested categories or lookalike audiences. By using ‘custom audiences’ it is possible to re-target people who have already interacted with you before. It’s also possible to include or exclude your current customers dependant on your type of ad. Not all Facebook ads are paid but if you want to give your ad a boost, the site will allow you to set a daily or lifetime (of the ad) limit. This allows you to stick to your budget and compute how many clicks you get for your dollar. 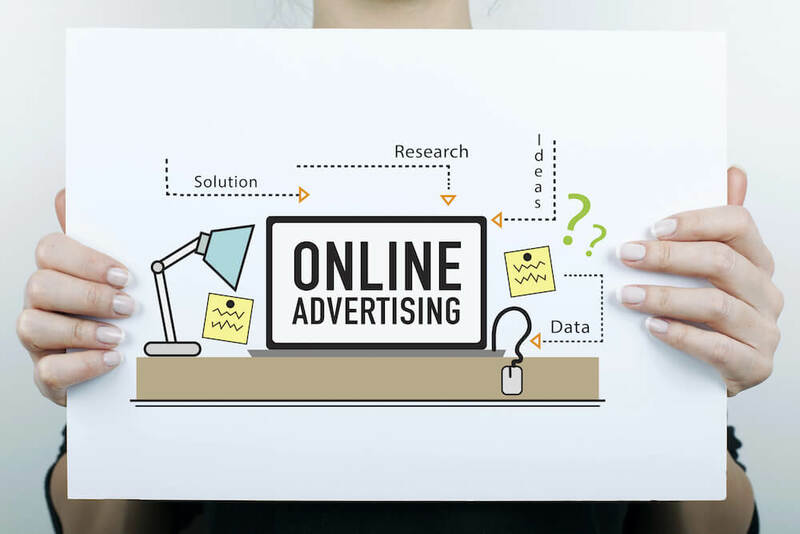 Now all that is left is the fun part – to create your ad and watch the results. You’ll have 90 characters to create a headline about the image or video that you are posting and will also be able to decide where your advert should be placed – whether desktop, mobile or right hand column – although it is recommended to apply default settings to begin with. Choose your image style, post great content to compliment it and watch the new customers click on through!